Whenever we release an update/upgrade of our script, we do our best to ensure that the new features and options are present across all platforms: from the desktop version to mobile apps so that every user, irrespective of what device he is using to access your website, enjoys the stable and updated software. 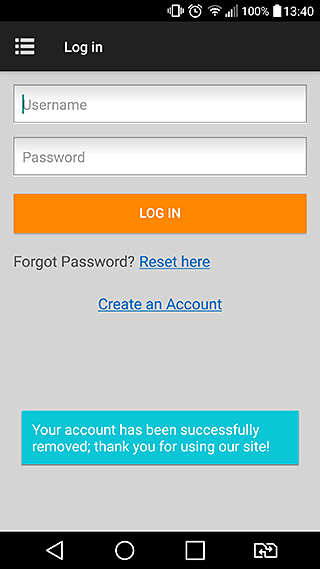 Time has come to announce the update of our mobile apps that mostly mirrors the recent script update. 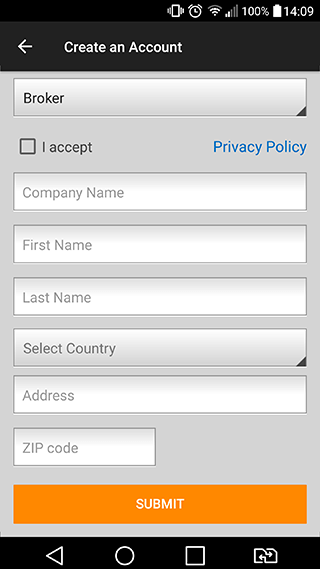 Now, not only the web version but also both of our mobile apps feature full GDPR compliance, which is a must-have for all websites operating in Europe. In this short blogpost, we will give an overview of the current update and options it includes. 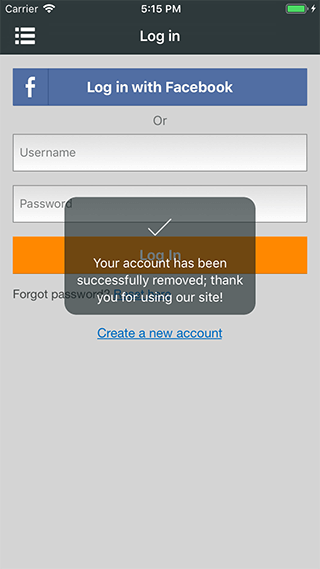 With the previous app version users would have to access your website from a PC if they wanted to terminate their account. 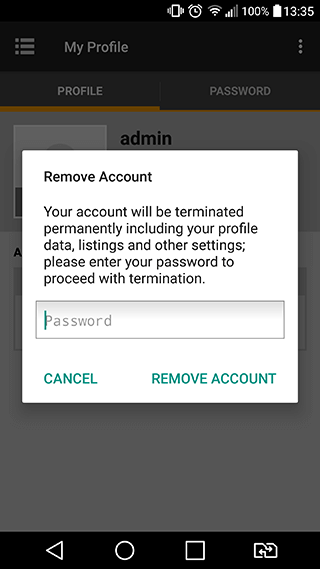 The updated apps give users the ability to terminate their accounts and delete all their data right from mobile app by accessing their profile and clicking the “terminate account” button. 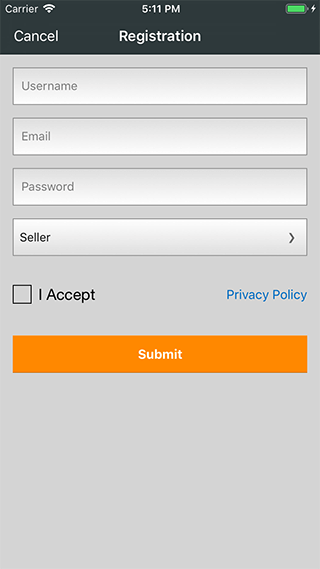 In addition to a quick form that was offered in previous apps, the current update allows users to go through an entire registration process right from the app with the ability for the administrator to add a second registration step. 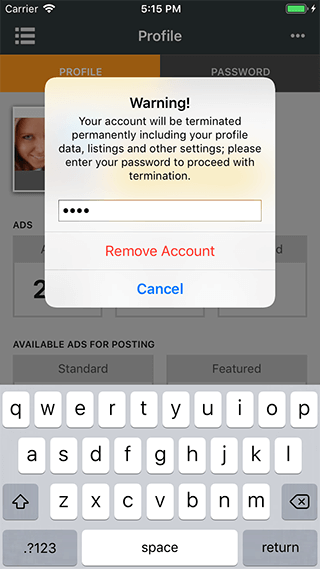 Now there is no difference if a user registers from the app or from a website, he will see the additional fields depending on the account type selected. Not only did we tailor the script to GDPR but we also looked into the code and enhanced it by eradicating the unnecessary libraries and adding the optional use of trackers. 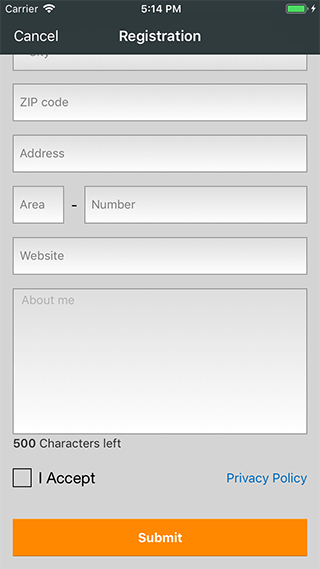 Added to that, we have fixed all the reported bugs and made our apps more powerful and stable than ever. 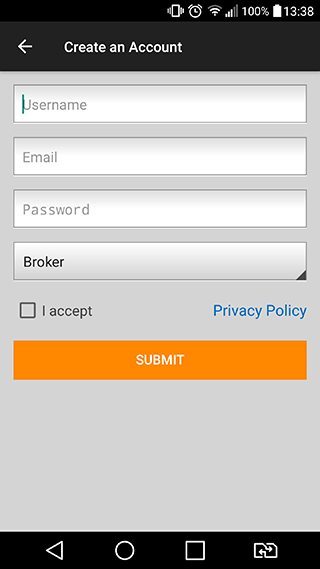 If you are among our customers who only has the desktop version of your website, we think that you should consider our mobile apps as well.